Halloween is always a fun time to dress up different areas of the home and get into the festive spirit. And with the semi-pleasant weather sticking around, there’s no better time to take advantage of your outdoor space and gazebo. If you’re throwing a backyard party this year, here are a few spooktacular ideas for how to turn your gazebo into a haunted house for Halloween. Who doesn’t love a classic graveyard scene sprawled out on the lawn? Transform your outdoor space into the perfect creepy cemetery. All you need is a few large pieces of cardboard, some paint, and a permanent market. Once you trace the cardboard and cut out tombstones, use a mixture of grey and black paint to make them look as close to the real deal as you can, and add on some hilarious names. You can get as creative as you like and then place them throughout your backyard and gazebo. Show off your Zombie love by turning your yard into the scene of the Walking Dead. Using an assortment of limbs from your favourite party store, you can place them in and around your gazebo and yard strategically to make it look like the dead are rising! Add some flickering lights, a fog machine if you have one, and eerie music to set the perfect spooky scene. The sky is the limit when it to comes to creating a haunted gazebo. But choosing a theme can make it much easier. If you’re a fan of vampires, why not create the ultimate vampire lair in your backyard? Throw some shredded sheets across the top of the gazebo, splatter fake blood on them, and hang up some bundles garlic. For the focal point of the gazebo, use large pieces of cardboard to create Dracula’s coffin. If you can lean it against a post in the gazebo, even better! Combine all of this with vampire-inspired music and some battery-operated candles for the classic creepy vampirish setting. 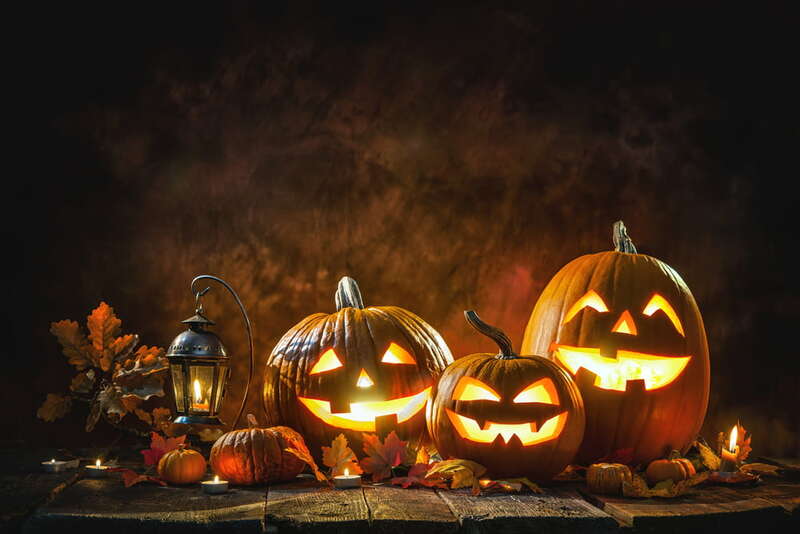 When in doubt, you can easily turn your gazebo into a haunted house for Halloween by combing some of the classic staples – cobwebs, strobe lights, jack-o-lanterns, ghosts and whatever your heart desires. After all – it’s about having fun and being creative!